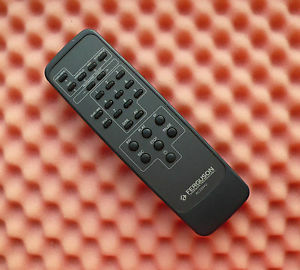 Technika Cd Remote,Technika Cd Remote Control. 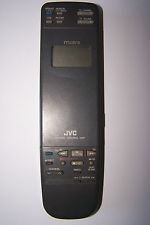 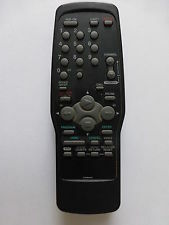 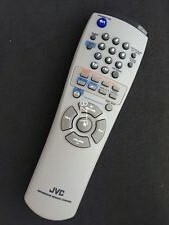 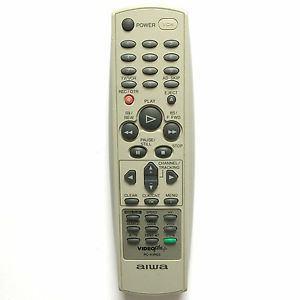 Pioneer VXX2801 Remote,Pioneer VXX2801 Remote Control. 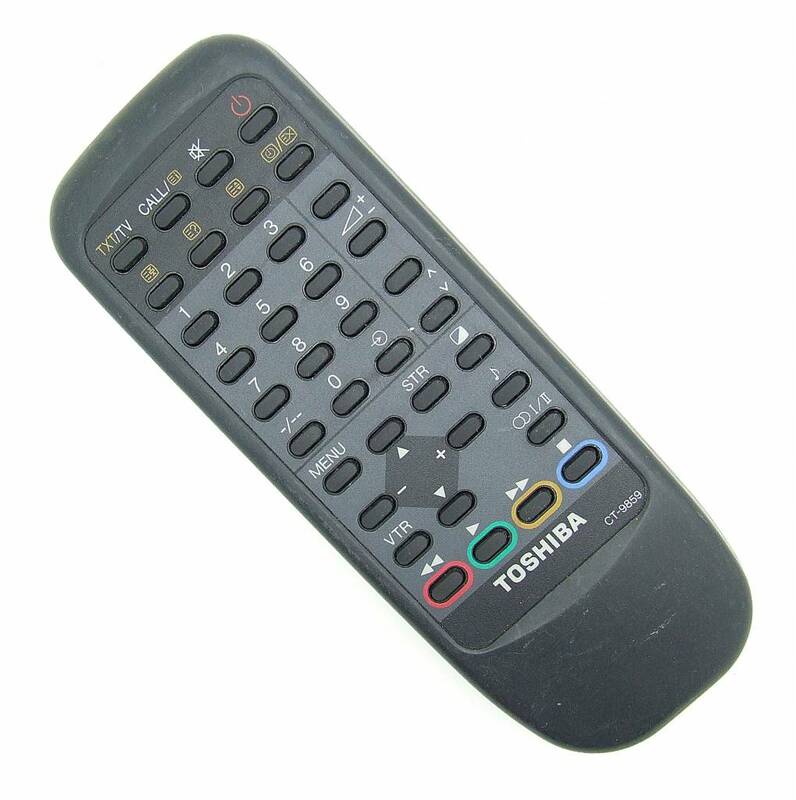 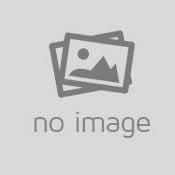 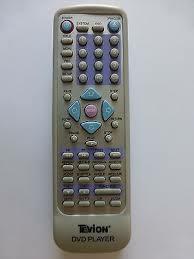 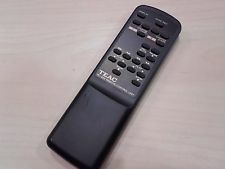 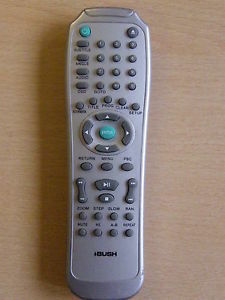 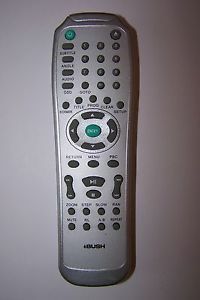 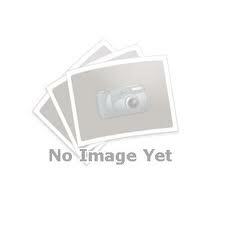 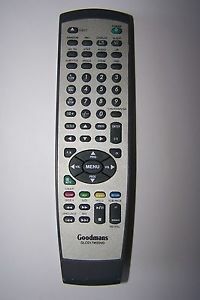 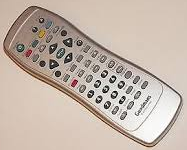 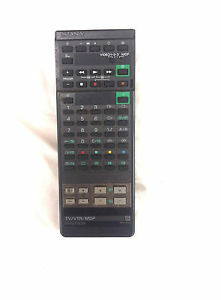 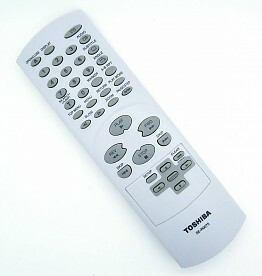 Toshiba CT-848 Remote,Toshiba CT848 Remote. 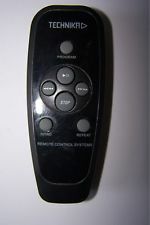 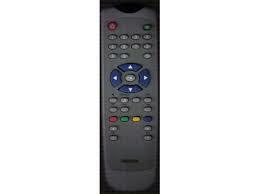 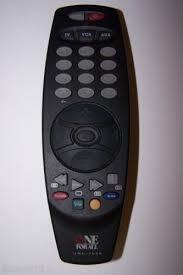 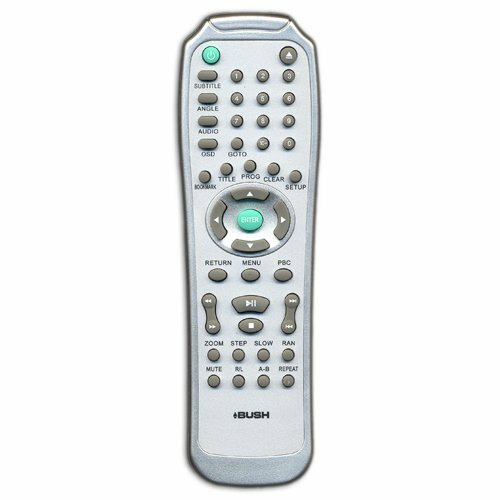 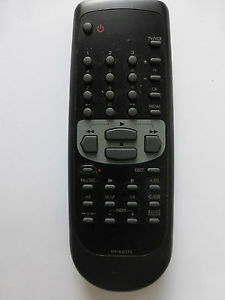 Sharp RRMCG0229AWSA Remote,Sharp RRMCG0229AWSA Remote Control. 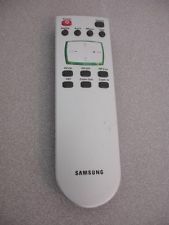 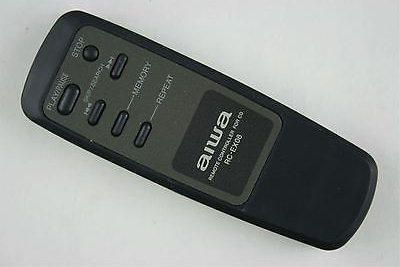 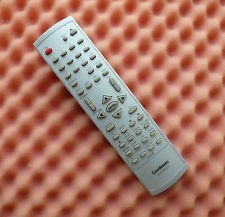 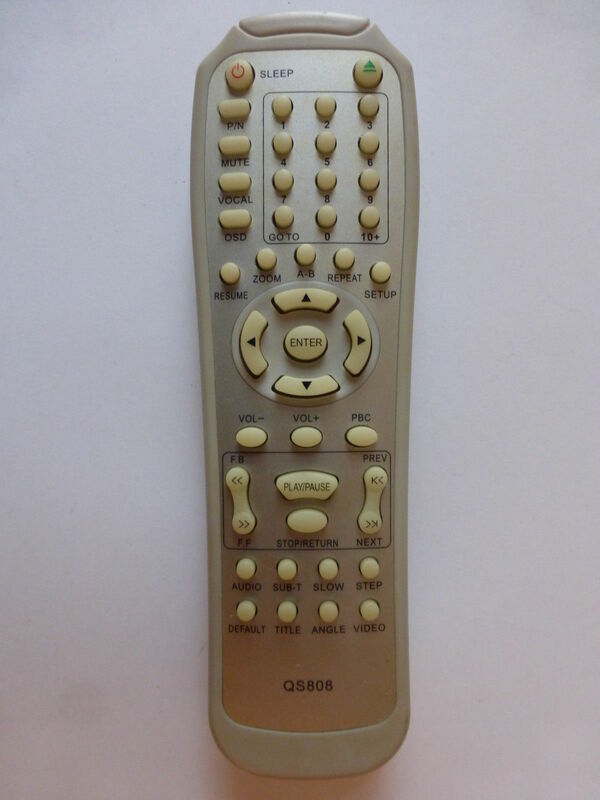 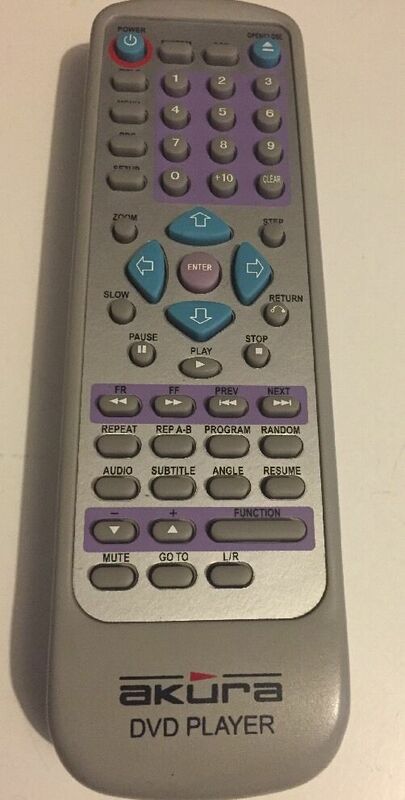 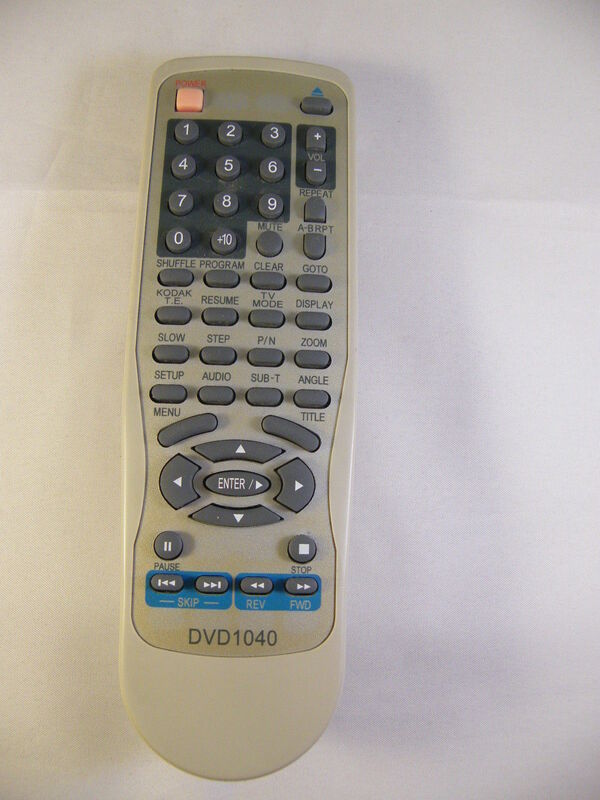 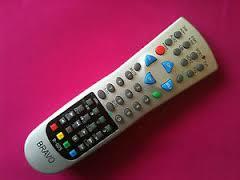 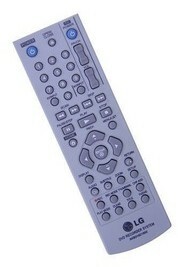 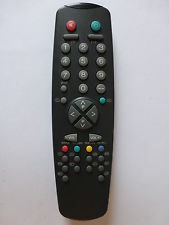 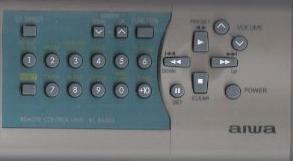 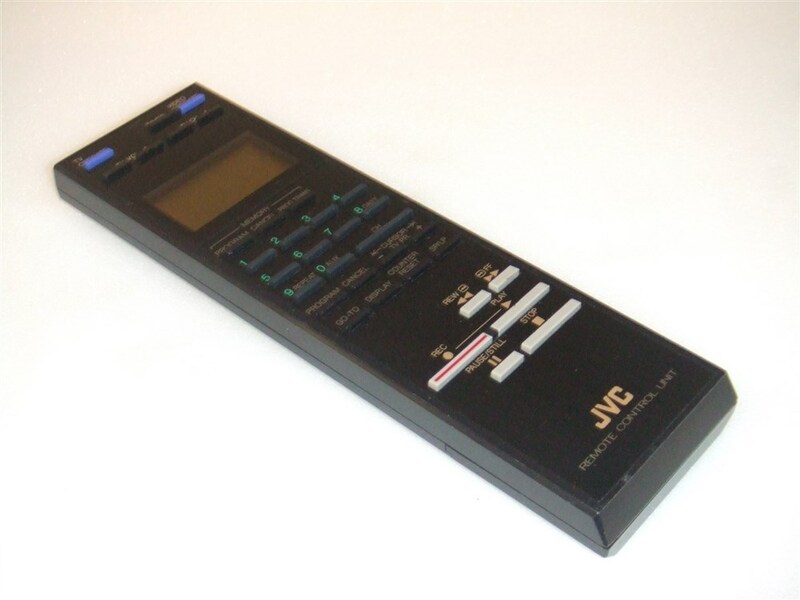 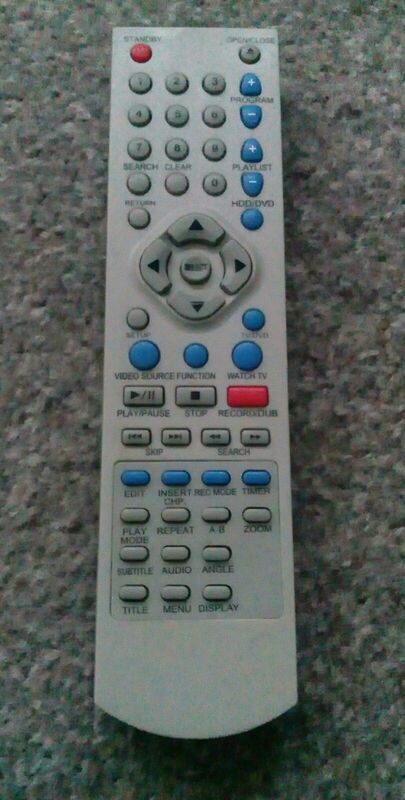 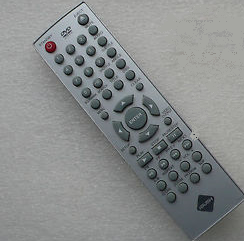 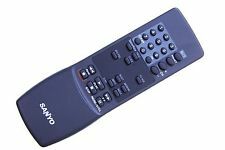 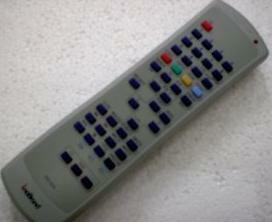 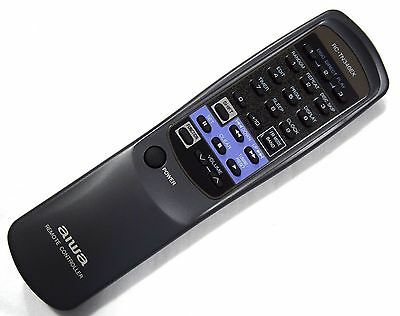 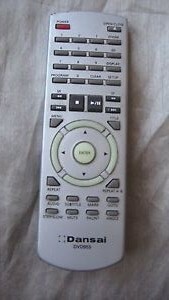 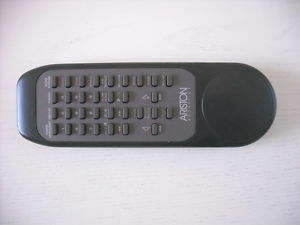 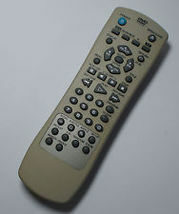 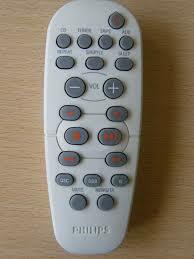 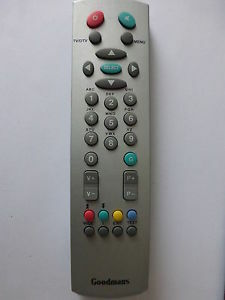 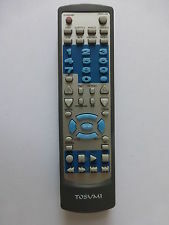 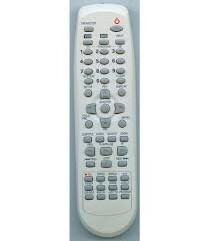 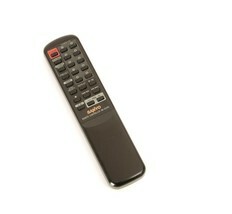 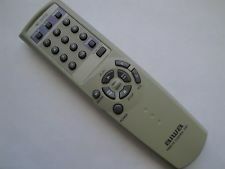 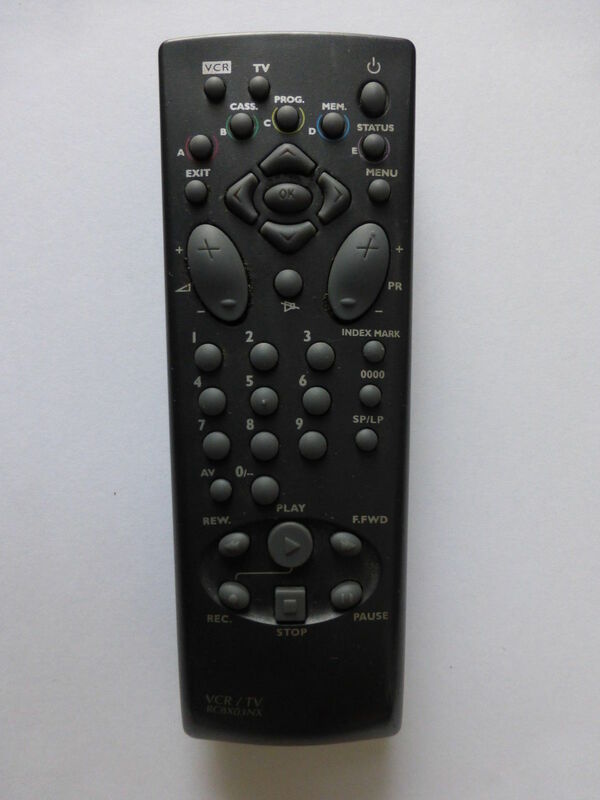 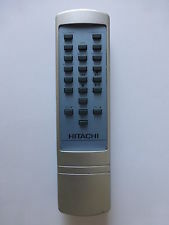 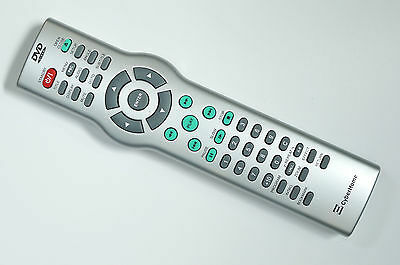 Sanyo SF113 Remote,Sanyou SF114 Remote. 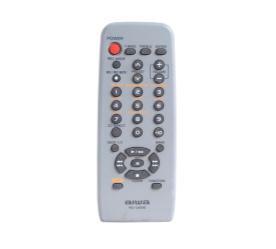 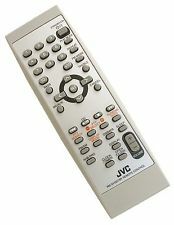 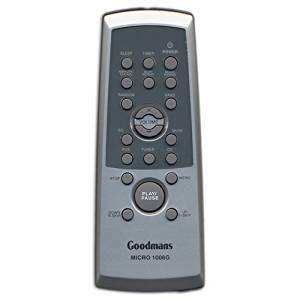 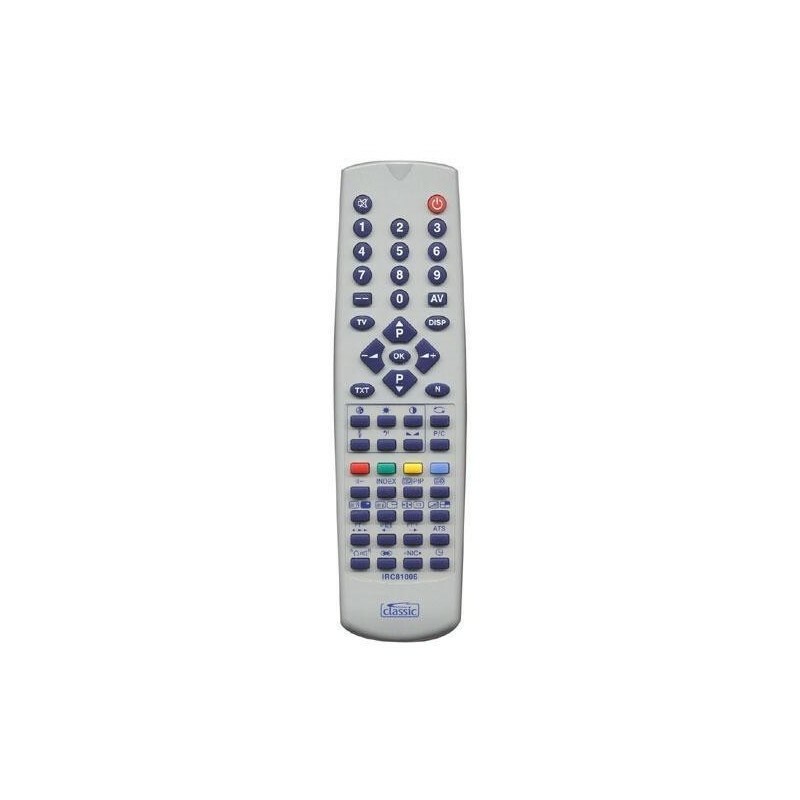 Venturer CD2232 Remote,Venturer CD2232 Remote Control. 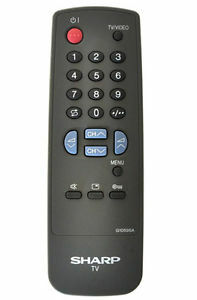 Sharp RRMCG0182AWSA Remote,Sharp RRMCG0182AWSA Remote Control. 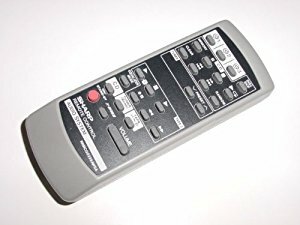 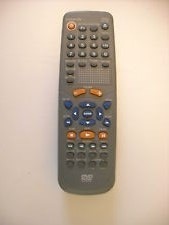 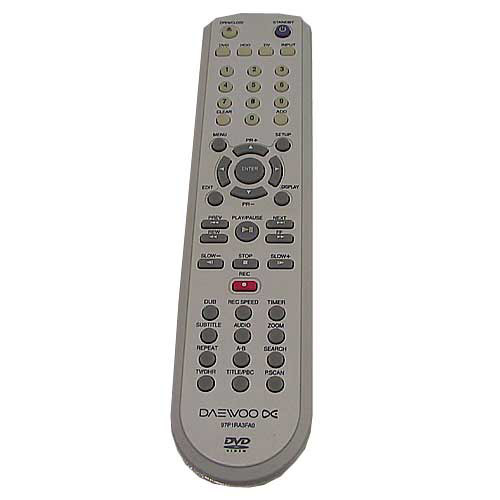 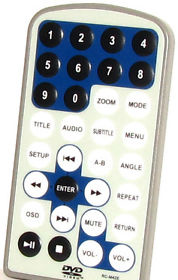 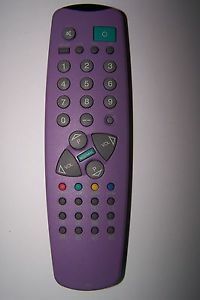 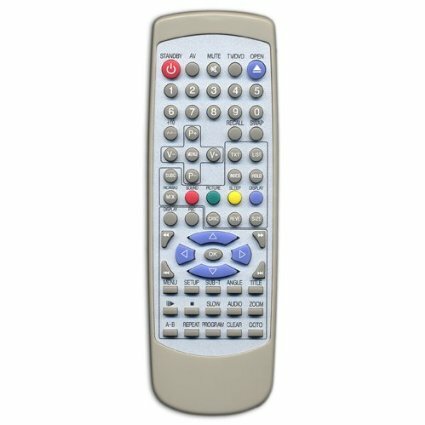 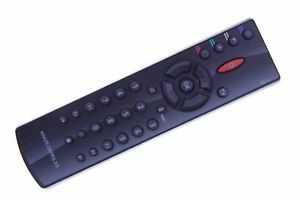 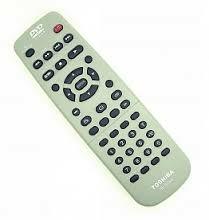 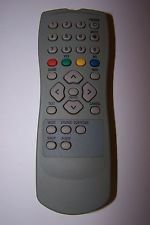 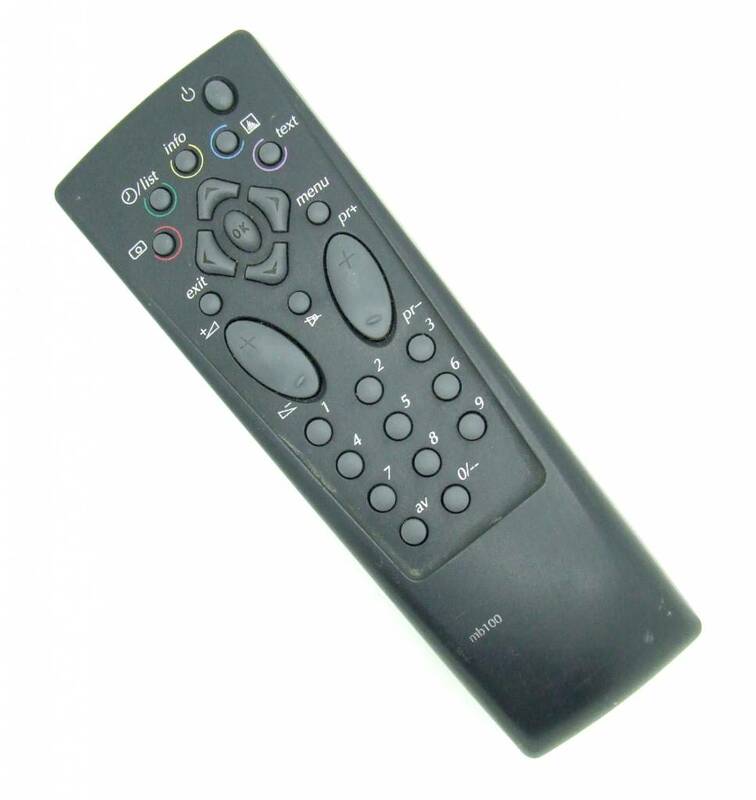 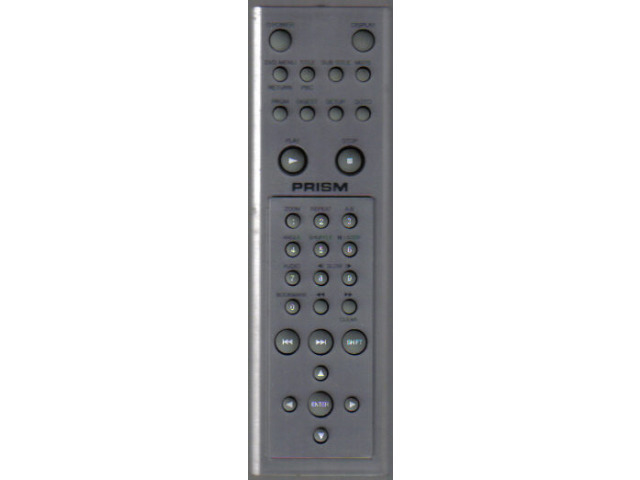 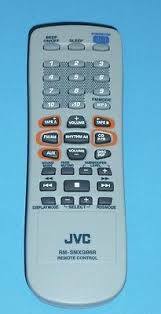 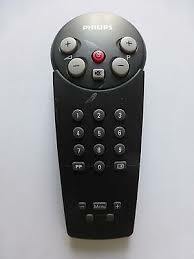 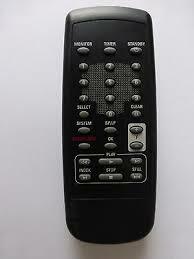 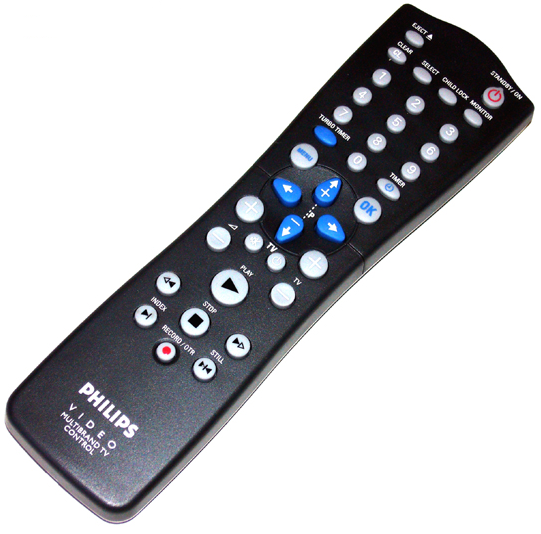 Sanyo RB-D12PH Remote,Sanyo RBD12PH Remote. 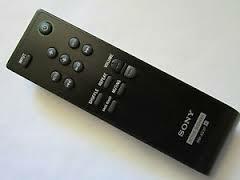 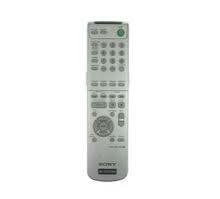 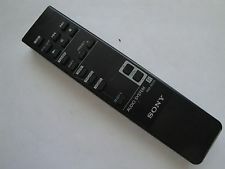 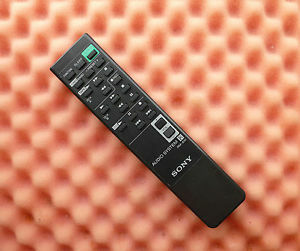 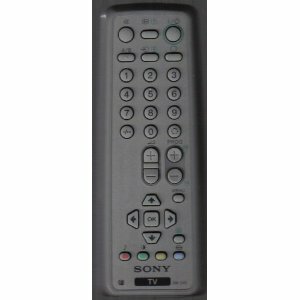 Sony RM-SCL1 Remote,Sony RMSCL1 Remote. 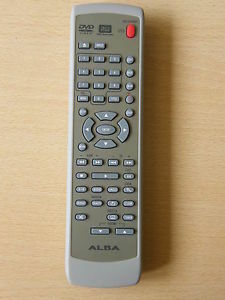 LG Akb36087430 Remote,LG Akb36087430 Remote Control. 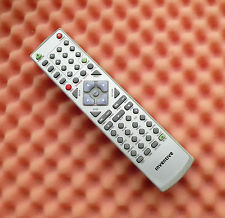 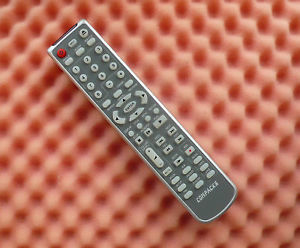 Sharp G1059SA Remote,Sharp G1059SA Remote Control. 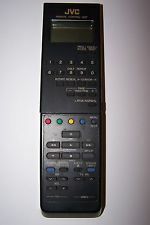 Osaki P146R Remote,Osaki P146R Remote Control.